Monogram® connected appliances just got smarter, making multitasking even easier with its connected appliances integration with Google Assistant. 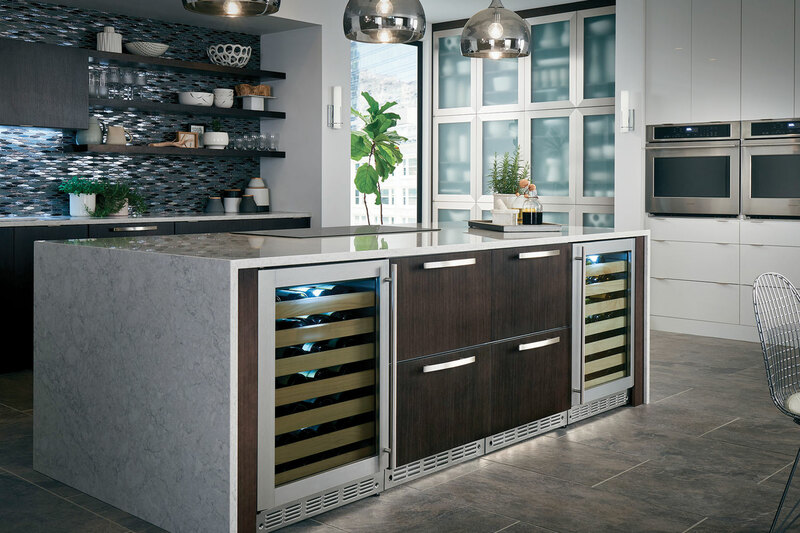 That’s important, as the 2016 U.S. Houzz Kitchen Trends Study reported that 33 percent of homeowners are choosing new kitchen appliances with tech features like connectivity. Available today, the entire Monogram connected suite of kitchen appliances will integrate with Google Assistant enabled Google Home. Learn more about Monogram appliances and Google Assistant in the press release.